Who's your favorite musician or music group? And if you're like me... it's always impossible to answer, because I enjoy so many artists. 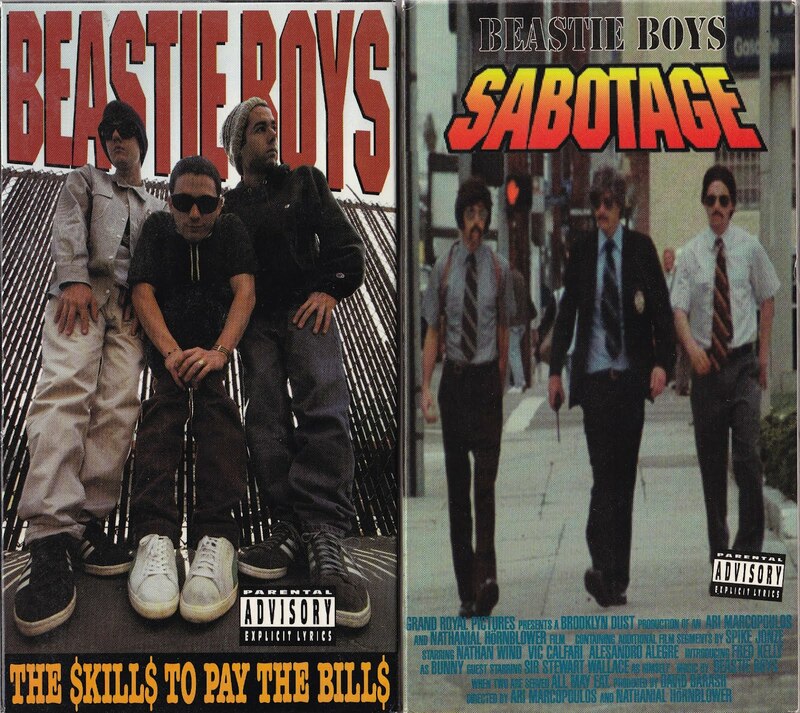 But there's no denying that the Beastie Boys are one of my favorites and have been for many, many years. So when one of my students approached me at the start of fourth period yesterday morning to inform me that Adam Yauch had passed away, I was devastated. Last month, when the trio were inducted into the Rock 'n' Roll Hall of Fame, he had stated that he wasn't able to attend due to his illness. But I had no idea it was this severe. Yauch, better known as MCA, is survived by his wife, Dechen, and their daughter, Tenzin. My thoughts go out to his family, friends, and of course Ad Rock and Mike D.
Tonight's post is my tribute to the group that has entertained me for over two decades through various forms of media: CD's, VHS tapes, DVD's, and even magazines. Although, I enjoy all of their albums... unlike musicians or groups, I AM able to pick a favorite. 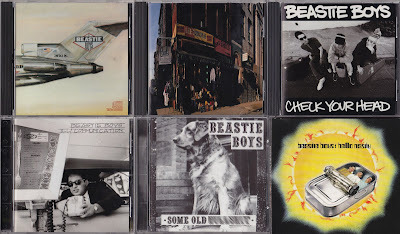 Check Your Head is not only my favorite Beastie Boys album, it's one of my all-time favorite albums, period. The way they brought their punk rock roots and hip hop raps together is nothing short of perfection. Back in 1999, you could go onto the Beastie Boys website, create your very own Greatest Hits CD, and have it personalized with your own album name... similar to the whole Nike ID concept. So technically, I have a one of oneBeastie BoysCD. Have you seen these videos? Better question... where's my License to IllVHS tape? A Beastie Boys concert shot at Madison Square Garden by 50 fans with camcorders. Innovative, unique, creative, and awesome... four words that describe both the group and the DVD. Yep... they created a magazine back in the 90's. 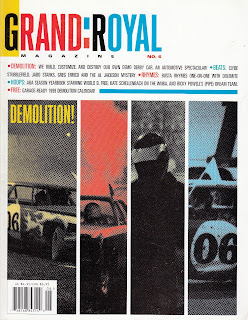 There was only six issues... and this was the final one. I used to own the #2 issue with Lee Perry on the cover, but I seem to have misplaced it with my License to Ill video tape. 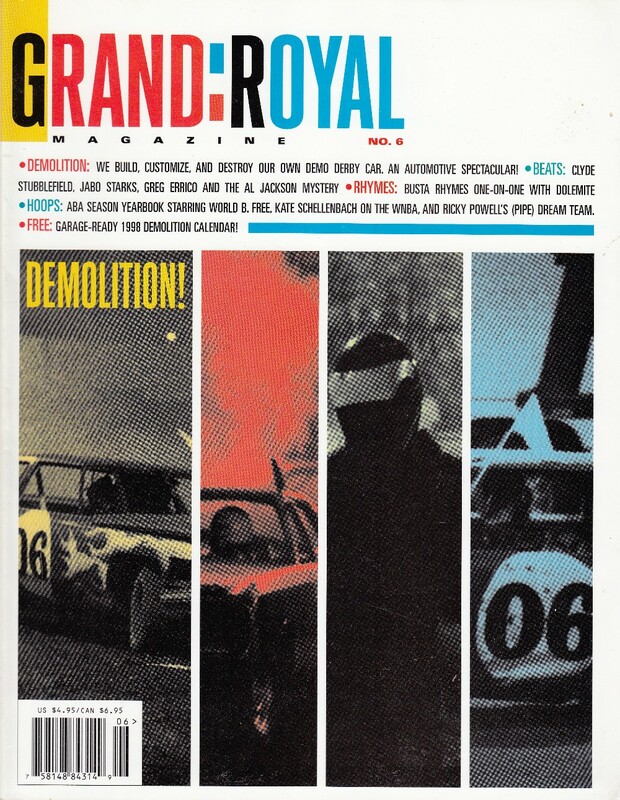 The magazine was pretty random... featuring everything from music to skateboarding, but it had some pretty cool interviews. If you come across any, it's well worth a read on the toilet. 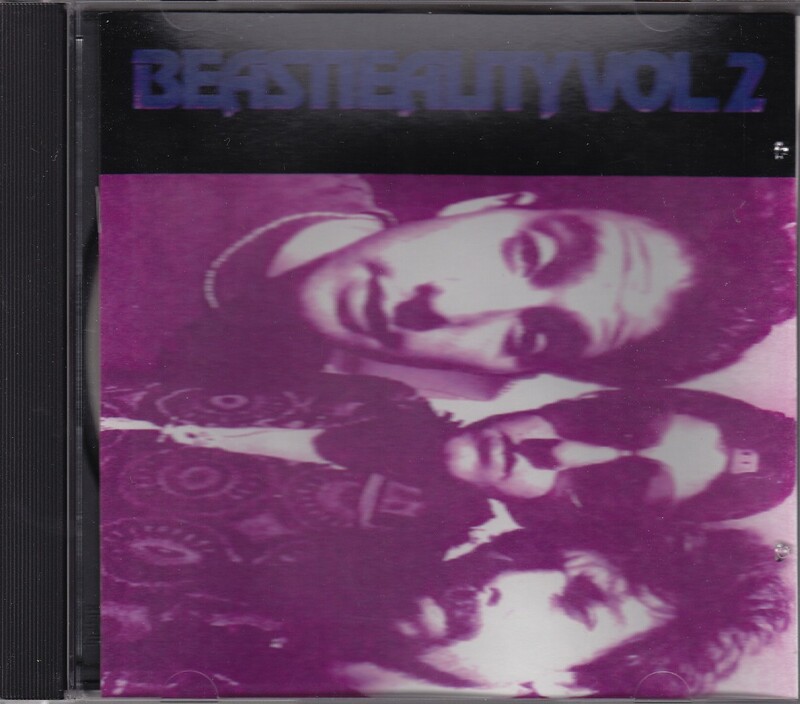 Beastieality Vol. 2 featured some cool remixes of songs off of their Check Your Head album. Back in the 90's, I was excited to find any new Beastie Boys albums... especially cool imports like this one. And finally... I present my most recent Beastie Boys purchase. 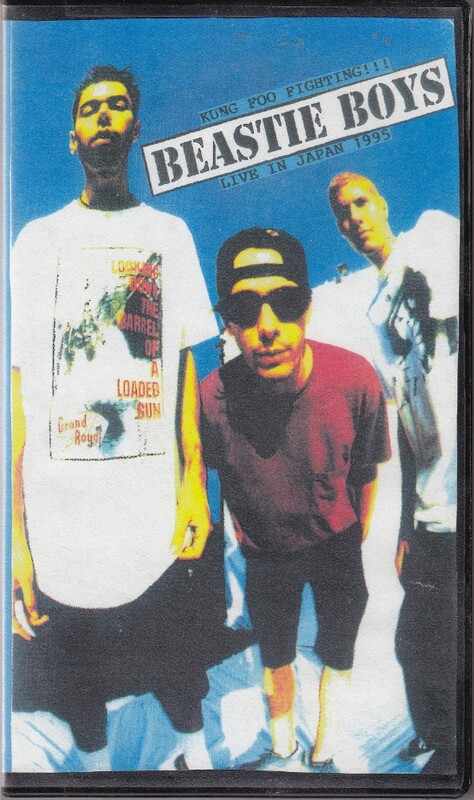 It's a VHS tape of their live concert in Tokyo from 1995. When it comes to live performances, I'm usually the guy who doesn't like them. I guess I just prefer the way bands perform on albums. But the Beastie Boys are the exception to this rule. There is simply nothing better than hearing Ad-Rock scream lyrics at the top of his lungs. It's pure adrenaline. Well... there you have it. That's my tribute to the Beastie Boys. Rest in peace, MCA. You will be missed, but never forgotten.